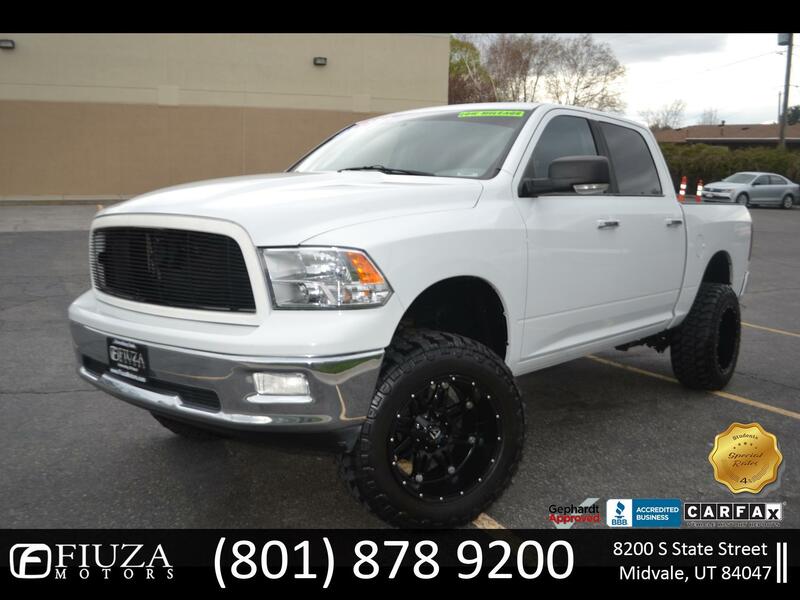 2011 RAM 1500 SPORT CREW CAB 5.7L V8 OHV 16V *** CLEAN TITLE GUARANTEED *** WITH FACTORY ALUMINUM UPPER CONTROL ARMS *** POWER LOCKS, POWER WINDOWS, CRUISE CONTROL AUTOMATIC TRANSMISSION, 4WD, AIR CONDITIONING, REALLY NICE AND CLEAN INSIDE AND OUT !!! PERFECT TRUCK FOR YOU OR YOUR COMPANY !! !